What started two months ago as a manipulative plot to get my seniors to prepare for IB exams has turned into an epic quest: to annihilate Lida the Mango (#1 in the world in biology) in a battle of wits while accidentally preparing for exams of course. The QuizUp biology topic update has finally gone live and my students couldn't be more excited... or sleep deprived. 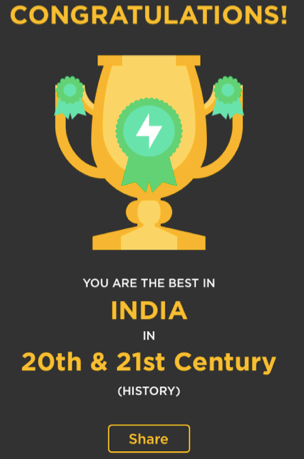 QuizUp: If You Can't Beat 'Em, Join 'Em! My first reaction was to dismiss this idea as I suspected that it was going to serve the same function on a different platform, which means twice as much work for the same result. However, I went ahead and signed up for QuizUp to see what the fuss was all about. 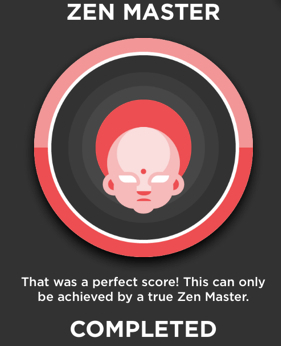 We have decided to start a QA group at our school: QuizUp Anonymous or 12 steps to getting more sleep at night. But enough about us... it IS all about the students after all. A student of mine discovered this after challenging me one too many times. He should have known better than to go after an Evolutionary Einstein! Anyway, you can check out your stats as well as the stats of your "friends". 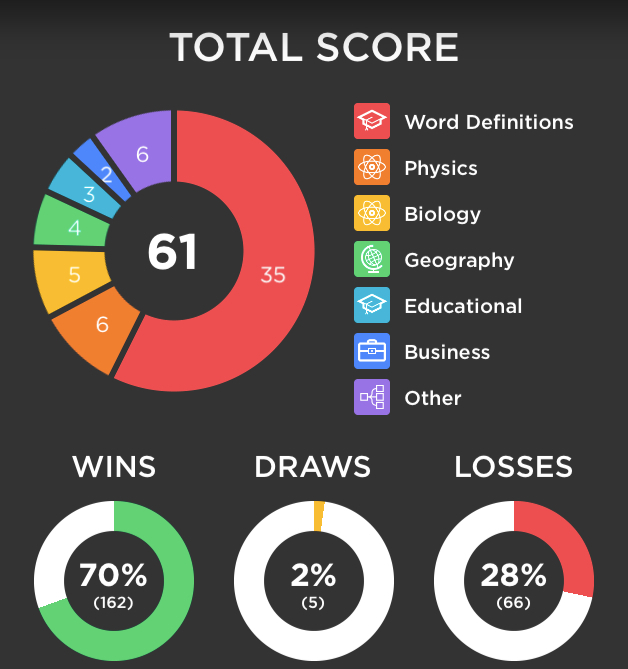 Here is a breakdown of the games played by the student that introduced me to this game. Can you tell that he is studying for his SAT in December? I love that his top three topics include Biology and Physics. 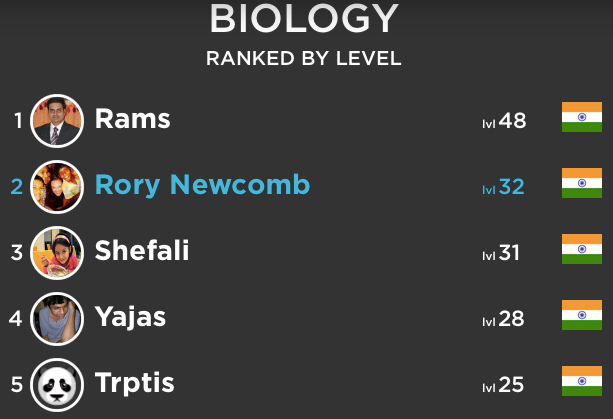 Unfortunately, after playing "a few" games under the topic of Biology, I realized that the biology questions for the most part didn't address the IB Biology curriculum. 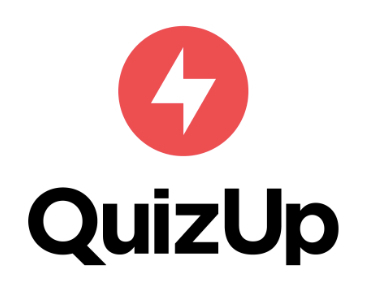 In passing my student had mentioned that we could create content for QuizUp, so I wrote to them and asked if I could create content for a new Science category with my students that would be focused on the IB Biology content that they would be tested on in May. I figure if you can't beat 'em, you might as well join them. How great would it be to leverage a tool like this for student learning? They loved the idea, and have charged me with creating a spreadsheet with a minimum of 300 questions to launch the new topic. Once this new topic is released, students all over the world will be able to access this question bank and play other students while accidentally preparing for their exams in May. The order on the spreadsheet needs to have the question first then the CORRECT answer, followed by 3 wrong answers. If you are an IB Biology teacher, and you are interested in helping me to create content for this game, send me a message and I will be happy to add you to the Google Spreadsheet that I have started with my students. The faster we get this done, the sooner it will be available for our students to use. You can reach me at my Twitter handle @roryaileen, or by email at newcombr@asbindia.org. I am also looking for a catchy title (with IB somewhere in it to avoid the addition of non-related content) as well as achievement level title suggestions. I am thinking of going with an evolutionary theme. Instead of beginner, they start as primordial slime, and progress to higher organisms until they reach the top level, Super Human Intellectual Terrestrials. I will keep you updated on the release, but for now, my arch nemesis from Spain has just challenged me to a rematch, so I must go.